Rathi was on her way to the naval hospital INHS Asvini, where she had been selected to work in a nursing position as a Lieutenant. Panwar was arrested from his home in Delhi’s Narela in January 2014 by the Mumbai Police Crime Branch. Panwar was the second arrest in the case after Rathi’s neighbour Pawankumar Gahalon was arrested by the Mumbai railway police weeks after the attack but discharged in 2014 after no evidence was found to link him to the crime. On Monday, a division bench of Justice B P Dharmadhikari and Justice Prakash Naik began hearing arguments by advocate Trideep Pais for Panwar. 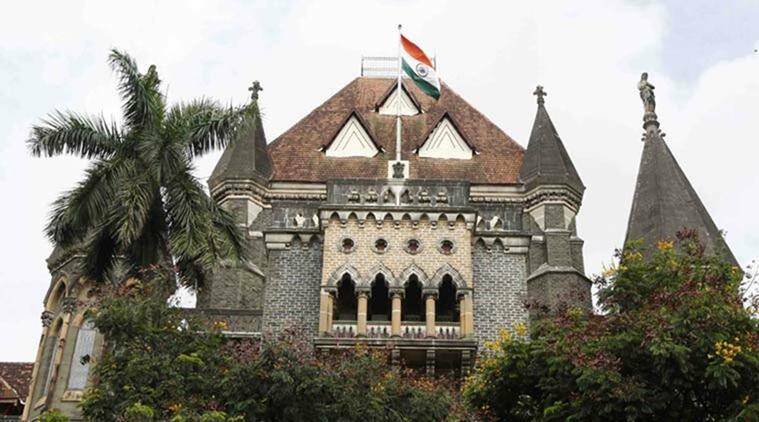 Pais told the court that it was after eight and half months of the incident that Rathi’s sister-in-law alleged that Rathi had been threatened by Panwar not to go to Mumbai. Based on her statement, Panwar was arrested. Rathi’s sister in-law, in her statement, also stated that Rathi had told her that a few days before going to Mumbai, Panwar had stopped her and asked her if she would marry him.